Mar 7th 2015 "Boxcar Superstar" Hobo def. 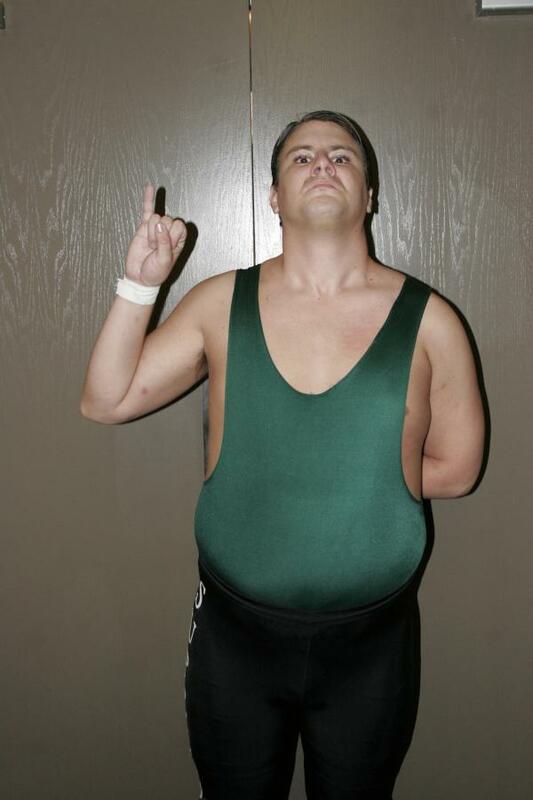 (pin) Alexander G. Bernard "open challenge"
May 18th 2014 Tenchismo def. Alexander G. Bernard "open challenge"
May 17th 2014 Sledge def. Alexander G. Bernard "open challenge"